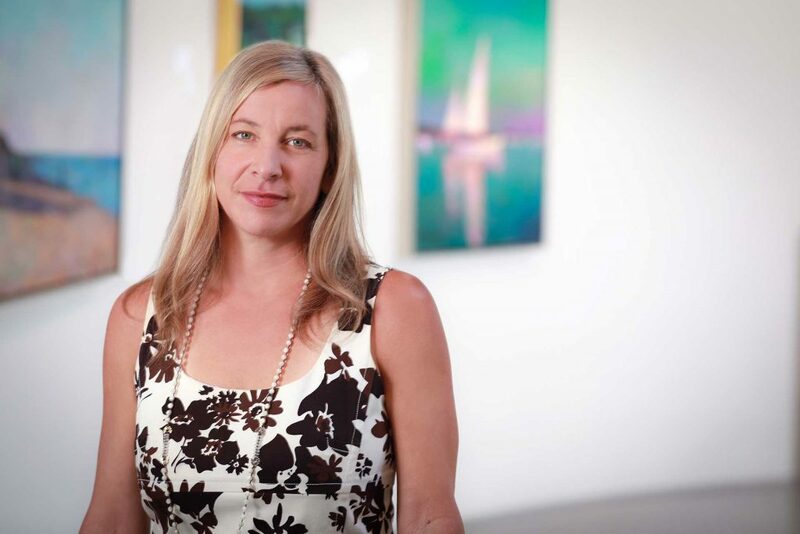 Sonya Pfeiffer is a committed advocate for the arts with a passion for learning about diverse approaches to art-making and how artists interpret the world around us. A former television journalist who is now a practicing civil rights and criminal defense attorney, Sonya has long been devoted to the written word and visual art. She has directed and produced documentaries, including the award-winning short “Life, Liberty and the Pursuit of Social Justice.” Sonya regularly moderates panel discussions related to law, art, and current events. She also writes for a variety of local publications in Charlotte, and frequently puts her visual skills to work for legal clients by creating films that document their lives and personal struggles. Crista Cammaroto is an accomplished artist and arts administrator who has more than two decades of experience in the cultural sector. She most recently served as director of galleries at UNC Charlotte’s College of Arts + Architecture, where she focused on collaborative and interdisciplinary programming with visiting artists and faculty. Crista also served as the artistic director and curator at The Light Factory, and has taught at Queens University, the Oregon College of Art & Craft, Winthrop University and UNC Charlotte. She is the co-creator of the Keeping Watch environmental initiative, a multi-year effort addressing local environmental issues through an alliance of art, science, journalism and community engagement, and has facilitated creative fusions of art, intellect and community. Alongside of her curatorial and academic career, Crista is a working photographic artist with sculptural leanings. Her residencies include Little Italy Arts Center, The McColl Center for Visual Art, and Anderson Ranch Arts Center, CO. Crista’s work is placed in several notable collections, including the Bechtler Contemporary Collection, the Denver Museum of Art and special collections of UNCC. 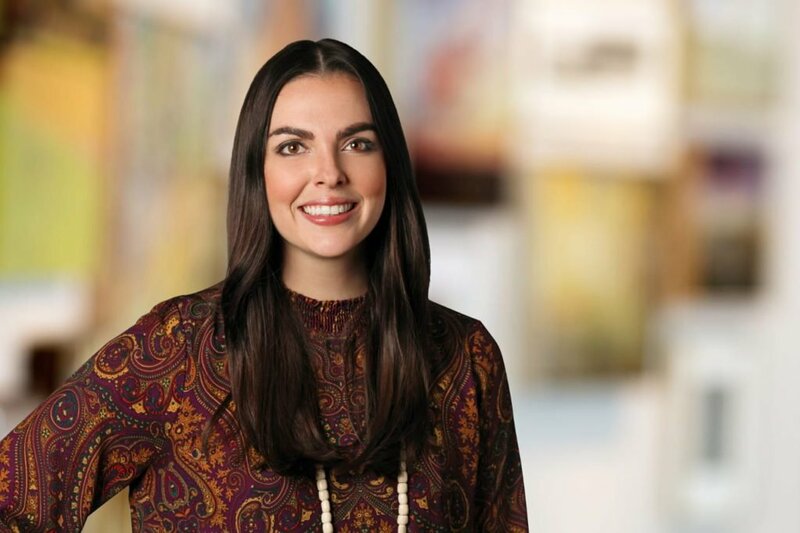 In her role as Associate Creative Director, Crista collaborates on maintaining a high-level artist roster, creating exhibitions and placing works with private and corporate collectors. Ashley Thurmond is an experienced marketing, communications and community engagement specialist who has been connected to the cultural community in Charlotte for more than 20 years. 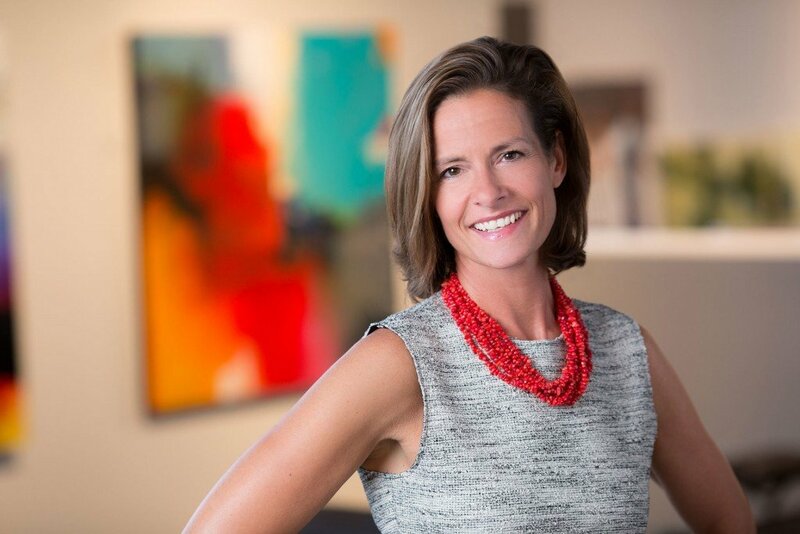 Her passion for the arts and a strong desire to innovate using compelling exhibitions and dialogue led her to Levine Museum of the New South, where she served as Vice President of Marketing and Guest Experience for more than a decade. Ashley led the museum’s marketing and communications efforts, and supervised guest services, store merchandising and rental events. 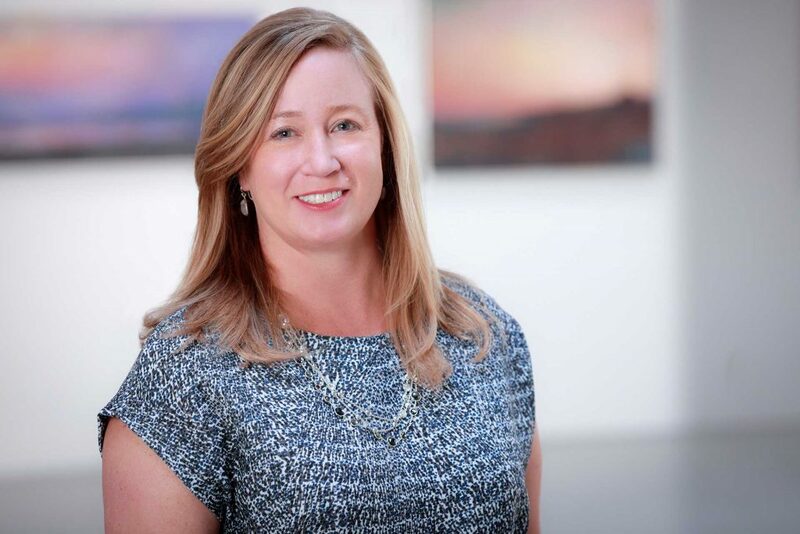 As a member of the museum’s senior leadership team, she assisted in the development of several award-winning exhibitions and major community initiatives that garnered national recognition. In her role as Gallery Manager, Ashley is responsible for the gallery’s general operations and special events, as well as media outreach and marketing supervision. She is the primary point of contact for event planners and those interested in renting the gallery for events, such as private parties, corporate functions and receptions. Madison Sumner brings thoughtful creativity and an artist’s eye to social media and print promotions for the gallery. A Charlotte native, Madison is a skilled graphic designer and photographer who has worked on advertising campaigns for several Charlotte businesses. She photographs artwork, public and private events, and designs exhibition publicity. Madison is actively engaged in the arts community, and assists in the development of community relationships and collaboration with fellow art organizations. Madison also serves as Director of Social Media and Marketing for the Charlotte Millennial Art Program (CLTMAP). The CLTMAP is housed within Elder Gallery of Contemporary Art and offers educational and networking opportunities for millennials.